Caring for your nails, whether on your hands or feet, is one of the tasks of personal care and hygiene that no one should neglect to appear neat and clean. It is for this reason that at BestBranding we believe that a manicure and/or pedicure set is a very practical and useful promotional gift. For many years, promotional gifts were left completely forgotten in a box if they were fortunate enough to not to end up in the rubbish bin. 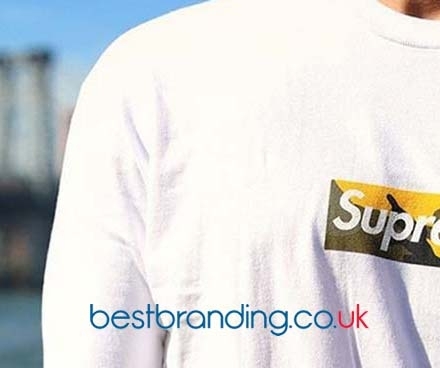 That is why we believe that any promotional gift customised with your company's logo should be useful, practical, versatile, long-lasting, and practical for the person who receives them. At BestBranding, we are committed to diversity. 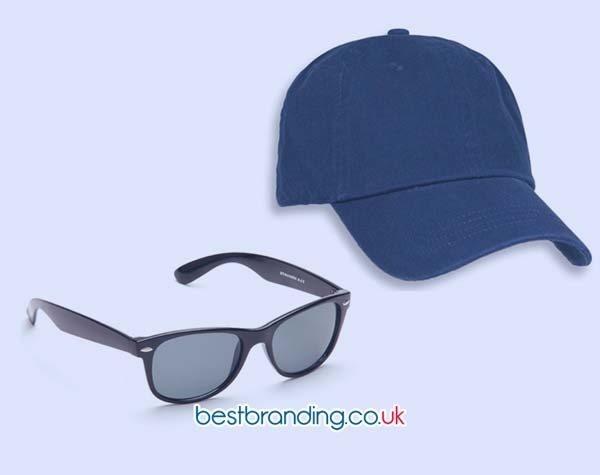 We offer a variety of promotional products to choose from, since only in this way can the companies that come to us find what they are looking for. We have products in multiple sizes, colours, materials, and with more or fewer accessories, according to the needs or preferences of each company. Our promotional manicure and pedicure sets are a genuinely original promotional or advertising gift.They are a product that can be used both at home and during travels. 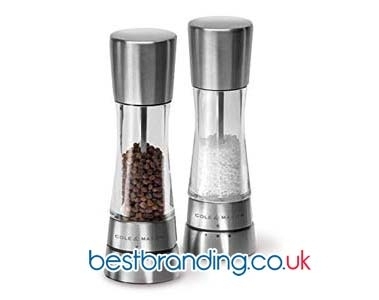 With this gift, your potential customers will always keep the name of your business in mind. Each and every one of our custom pedicure sets is made out of good materials that will allow you to enjoy them for a long time. Each item for each manicure and pedicure set has been carefully selected.At BestBranding, we believe that quality is an essential aspect of the products we sell on our website. Disappointing our clients or the companies that come to us is to disappoint ourselves. It is precisely for this reason that we only offer products that meet the expectations of our clients and of the companies that come to us. We always seek to offer the best promotional products that set the bar for your company very high in front of potential clients. At BestBranding, we are willing to achieve this goal. Promote Yourself with Our Manicure and Pedicure Sets! There are many reasons to choose customisable promotional manicure and pedicure sets from our online store, but the first one is the wide variety of possibilities that we offer to all the companies that visit our online store. We have dozens upon dozens of possibilities to choose from for all budgets and possibilities. At BestBranding, we do not only have a variety of sets for nail care, but we have many other products that could also be customised with your company logo to give to customers at business promotions, fairs, and advertising or marketing campaigns.